The holiday season is upon us! You’re probably getting ready to go gift shopping, picking up some new holiday decorations for your home or office, buying a party dress or getting a fresh new hair-do! That’s great! Today we want to talk about how you can incorporate shopping local into your holiday prep. The handmade/entrepreneurial industry is BOOMING right now in Calgary and around the world. There are so many amazing ways to support local businesses during this time of year, and it isn’t necessarily going to cost you any more than you were already planning on spending. Let’s start with one of the more obvious ways, GIFT SHOPPING! 1.) BRING CASH – I cannot stress this enough! Most vendors accept Credit Card payments via Square, but you’ll still find the occasional vendor that only accepts cash. Check ahead of time to see if the venue has an ATM on site, and if not, make sure to hit the bank on your way there. VERY FEW vendors accept debit (mobile debit is still verrrry new and not accessible to everyone yet) so at the very least make sure you bring your credit card. 2.) Expect to pay admission. At some of the bigger events you’ll be asked to pay a small admission fee, usually around $5. These fees there to help relieve some of the financial stress of the event – renting a hall or centre can be expensive and without an admission fee these expenses would fall onto the artists, making their cost to participate a lot higher. Most of the time kids under 12 are free – be sure to check the event’s Facebook page to find out if there is an admission fee. 3.) Bring a tote bag! You’ll need it for all your new goodies! 4.) Go with friends – sometimes there are fun activities like live music, a photo-booth, beer gardens etc! You aren’t limited to gift-shopping – you can also find a lot of amazing holiday decorations, cards and gift wrap at these shows -you can find awesome ornaments, gift tags, banners and more! Pictured below are gift tags by Becky Warren, custom banners by Dixie + Twine, a mountain shelf by Needle and Pine and cute holiday cards by Little Me Paper Co! And speaking of markets, Market Collective starts this weekend and runs every Friday-Sunday until December 20! Market Collective is Calgary’s biggest artisan market – each weekend is a different line up of artists. (We heard a rumour that you can buy a 4 weekend pass for just $10 during the first weekend! 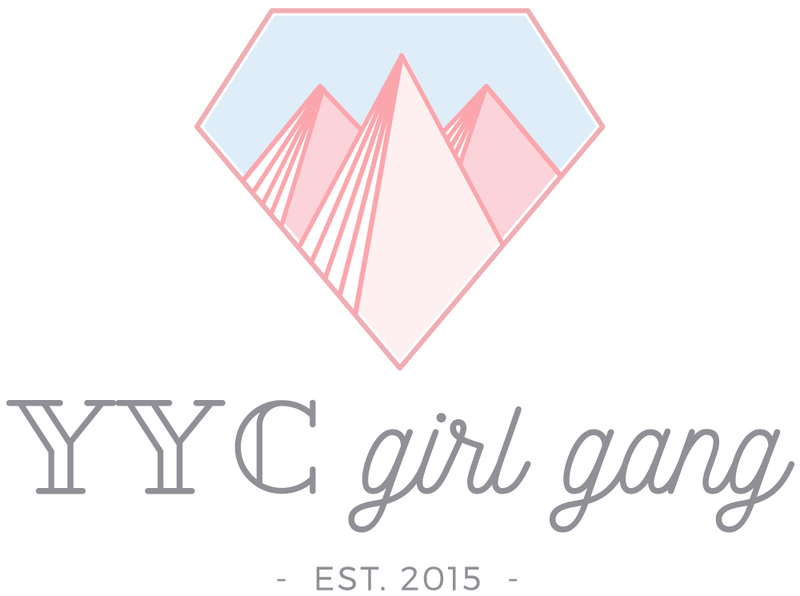 A bunch of our founding girlbosses are participating in Market Collective alongside around 50 other amazing artisans. The dates + event info pages are as below, and if you want to peek at which artists you can find at which weekend, you can find the list on the MC website! Gift shopping isn’t the only way you can support local this season! When you’re running errands and need to grab a coffee, try the local café instead of the chain you always go to. If you’re thinking of getting a new haircut, colour or updo for a fancy event, check out your local girlboss stylists – we love our founding member Dawn Bradley‘s studio! And her instagram gallery is to die for! There are so many perks to shopping local! 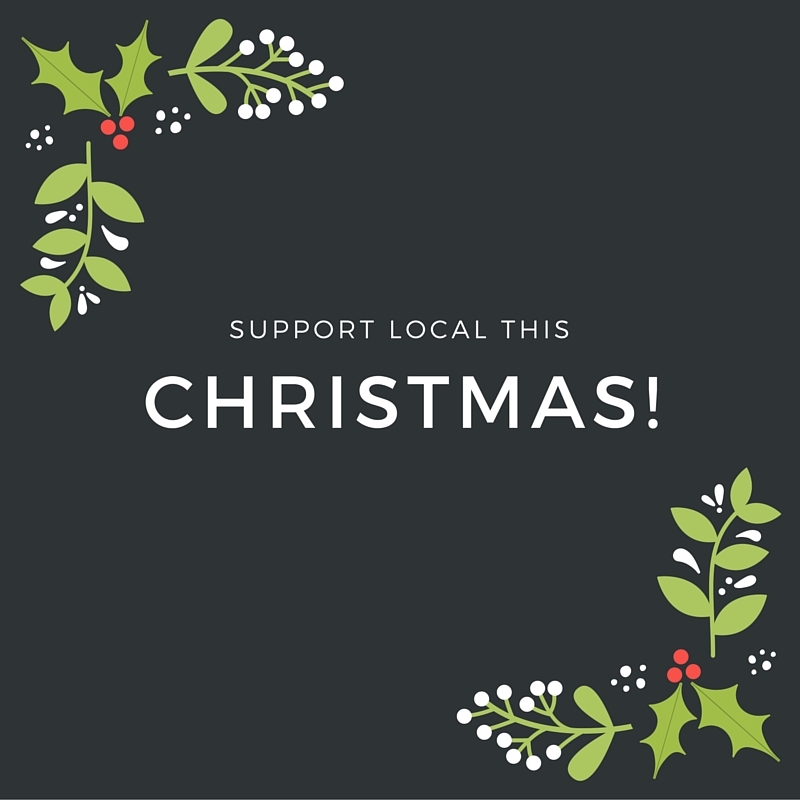 What’s your favourite way to support local during the holidays? We’d love to hear your suggestions, ideas and input!